When ex-con Max Holman finally gets out of jail, freedom doesn't taste too sweet. The only thing on his mind is reconciliation with his estranged son, who is, ironically, a cop. But then he hears the devastating news: His son and three other Los Angeles police officers were gunned down in cold blood the night before Holman's release. 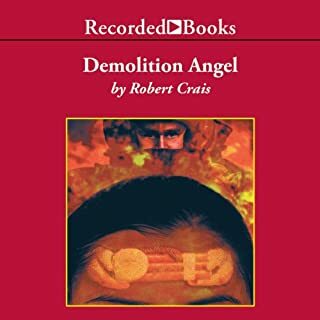 In Demolition Angel, he delves into the life-on-the-edge world of the Los Angeles bomb squad. Three years ago, Carol Starkey was one of L.A.'s best bomb squad technicians. Then, a freak accident while disarming a bomb left her scarred inside and out. Now a Detective-2 with the LAPD’s Criminal Conspiracy Section, she is struggling to rebuild her shattered world. When an explosion claims the life of a technician who was a colleague and friend, Carol is assigned to head up the investigation. Jeff Talley was a good husband, a fine father, and a frontline negotiator with LAPD's SWAT unit. But the high stress, unforgiving job took an irreparable toll on his psyche. After a despondent father murders his wife and son and takes his own life, Talley hits bottom. His marriage ends, he resigns from SWAT, and he struggles to escape from his former life. But Talley's pursuit of peaceful small-town life is about to change. The latest thriller from the best selling author of L.A. Requiem is a real blast to listen to! Follow L.A.'s retired bomb squad technician Carol Starkey when she returns to investigate a series of explosions that are meant to target who else but her! Elvis Cole is just a detective who can't say no, especially to a girl in a terrible fix. And Jennifer Sheridan qualifies: Her fiance, Mark Thurman, is a decorated L.A. cop with an elite plainclothes unit, but Jennifer's sure he's in trouble - the kind of serious trouble that only Elvis Cole can help him out of. Five minutes after his new client leaves his office, Elvis and his partner, the enigmatic Joe Pike, are hip-deep in a deadly situation as they plummet into a world of South Central gangs, corrupt cops, and conspiracies of silence. And before the case is through, every cop in the LAPD will be gunning for a pair of escaped armed-and-dangerous killers: Elvis Cole and Joe Pike. Investigate another case with Elvis Cole and Joe Pike. I have listened to all of R.C. books with various narrators and loved them all (included the newest one, The First Rule). I gave lesser stars for this work because the narrator was so awful that I abandoned the audio version for the print version. Crais is always a good, reliable listen. This reader almost ruins it, but not quite. I dislike buying abridged books, but in this case I wish I'd bought the abridged version with a better reader. 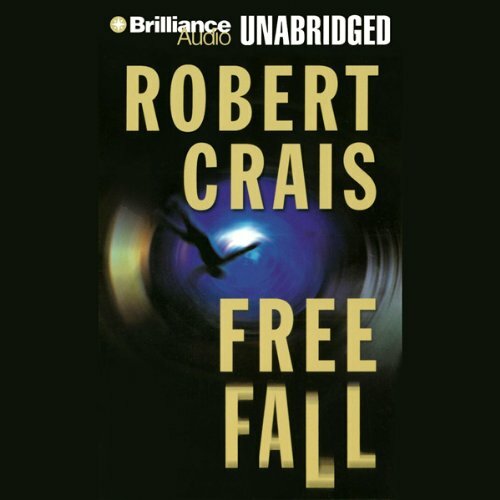 As usual a great "read"
If you could sum up Free Fall in three words, what would they be? Have you listened to any of Mel Foster’s other performances before? How does this one compare? 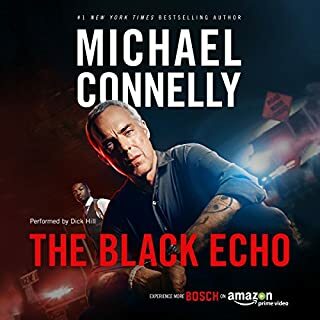 This is my first listen to Mel - He pegged Elvis Cole and the tone of the book. You could break this one up or listen all the way through and come away satisfied. Agree with other reviewers: This one you can skip. Different narrator. Mel Foster would be good for other books, but reduces Joe Pike from everybody's personal hero to just some sidekick with a few guns. And a better-suited narrator would have helped overcome the frustrations brought on by the lead female character. Rewrite the female lead character to be way less annoying. Being somewhat annoying is part of her charm; her draw. I get that. But when you wish you could reach through the speakers and strangle this lead character that Elvis Cole somehow has any patience for, the whole listening experience is way too frustrating. This aspect made it difficult to develop any connection with some very important characters. Who would you have cast as narrator instead of Mel Foster? 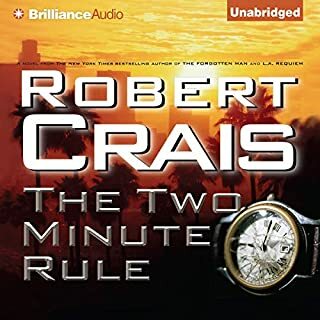 Luke Daniels or Robert Crais. Both do Pike as he was meant to be heard. If you could play editor, what scene or scenes would you have cut from Free Fall? None. I don't think there are scenes that detract from the story or slow the pace too much. Along these lines, I never choose an abridged version over an unabridged. I might feel differently about cutting scenes in terms of a 'reading' experience, but not for a 'listening' experience. Would you listen to Free Fall again? Why? Yes, there is always a detail missed that you find later. Poitros and Grimes, they never allow their personal feelings towards Pike to keep them from helping to see justice is done. What about Mel Foster’s performance did you like? Voice and inflection gives realism to varied characters of gender and ethnicity. Elvis Cole, reserve chute for those of poor judgement. As much as I would like to see any of the Pike and Cole series go to film, I feel the style, story, and characters would not be done justice much like the works of Stephen King. 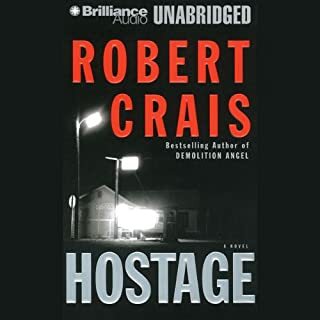 Crais was noted as a top writer of crime mysteries, but really he is not in my opinion. This is kind of like a beginners mystery. It's boring and just goes on and on. Now I did get this because I listened to the preview of his new novel on Audible and it sounded really good. 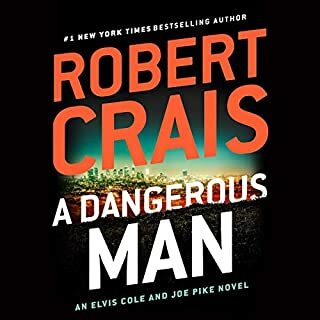 I am a great fan of Robert Crais/Elvis Cole and this is my second audio disappointment. The first book I listened to (The First Rule) was read by the author. Bad choice. This book is narrated by Mel Foster, who is NOT the right voice for the wise-cracking "World's Greatest Detective". I guess I'll stick to print versions of Robert Crais novels from now on. This was my first Elvis Cole and Joe Pike novel and it will probably be my last. Here is this ultra competent guy, Joe Pike that towards the end of the story apparently messes up so badly several people get killed. I say apparently because there is no explanation as to how it happened. It's as if the author wrote the ending first, couldn't figure out how to have Joe Pike screw up so badly, so he just left that part out. If, unlike me, you can overlook this one major flaw the book is worth the credit and well paced with good character development. It was difficult to hear Elvis and Joe underneath the narrator’s characterization of them. This was not a good match up. I hope he doesn’t perform book five😬. Story wasn't really that compelling and were is a "paper" or Kindle would not be a page turner. Narrator captures none of Elvis Cole's personality. 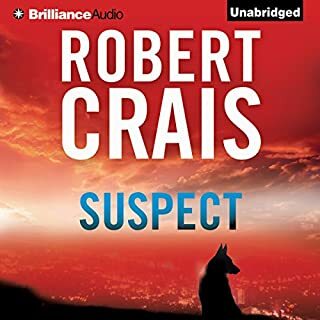 I think that series like this need the same narrator and it really adds a lot to the listening experience - examples those for the Prey and Virgil Flowers books by Sanford, Box's Joe Picket series, and Craig Johnson's :Longmeir books.